Maitland, FL – For the third time, Therigy, LLC, the trusted source for consulting services and technology solutions for the specialty pharmaceutical market, has been named to the Gator100 – a list of the 100 fastest-growing businesses in the world owned or led by University of Florida alumni. Company Co-Founder and President Joseph Morse, BA, class of 1995, accepted the honor on Therigy’s behalf at a ceremony hosted in Gainesville. The Gator100 List is calculated by Ernst & Young each year by taking each company’s compound annual growth rate (CAGR) over the past three years to generate the ranking. Joseph Morse and Russel Allinson, CEO, co-founded Therigy in 2006. Jon Hamrick, Chief Operating Officer, an MBA graduate of Florida’s Warrington College of Business, joined Therigy’s executive team in 2011. In addition to dramatic growth in revenue, Therigy has seen a large increase in staff and now employs over 70 team members at its Maitland, FL headquarters. 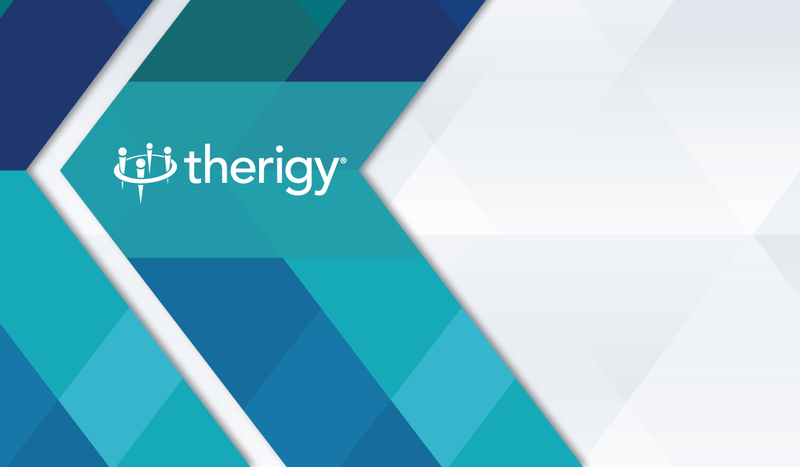 The company’s market leading product, TherigySTM, is used by specialty pharmacies to provide superior care and therapy-specific clinical support to maximize adherence and improve patient outcomes. Therigy also provides strategic advisory services to specialty pharmacies and pharma manufacturers. The Gator100, sponsored by the University of Florida, the Warrington College of Business and the Entrepreneurship & Innovation Center, recognizes and celebrates the achievements of leading UF alumni entrepreneurs around the world. The Gator100 ranks the 100 fastest-growing, Gator-owned or Gator-led businesses each year—regardless of which school or college the alumni graduated from—recognizing the entrepreneurial spirit in all Gator alumni across our campus.